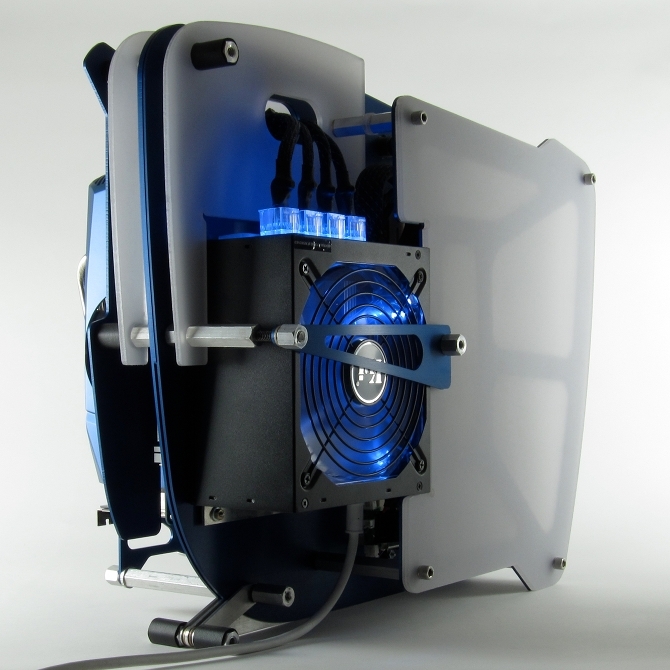 If you wanted a custom PC that screamed, “I am a badass PC with aesthetically pleasing looks“, you get the DarwinMachine Hammerhead PC, not a Mac. You can get this PC fully-loaded with Intel Core i7 or with just barebones motherboard to customize. Need more ideas? Also check out our World’s Most Awesome PC Case Mods! Samsung Sliding PC 7 Review! 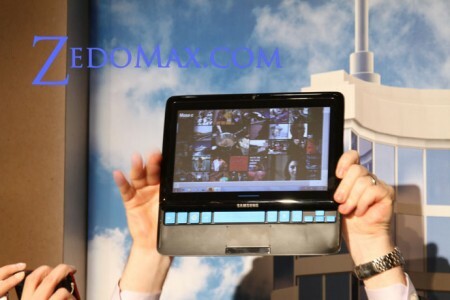 At CES 2011, I was able to get a glimpse of the future of tablets, netbooks, and laptops. And that? Is probably like the Atrix 4G smartphone which allows you to dock your Android smartphone on an LCD/keyboard combo. USB Hack – How to Make a USB PC Fan! 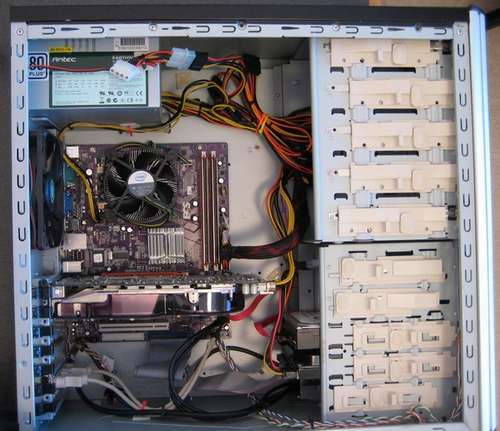 Do you have old desktop PCs/computers laying around your house and it gets super hot where you live? Well, you don’t have to buy a USB fan, you can make one from those ol’ PC fans. You probably also have some old USB wires laying around. Just cut them off, wire them to the PC fan (refer here for USB pinout) using pin 1 (5V) and pin 4 (GND), voila! Btw, you should really be using 64-bit Windows 7, I think it’s just better unless you are on a limited netbook. DealMax – Dell BlackFriday and CyberMonday Desktop/Laptop Sale/Coupons! HD DIY – How to Render 1080P HD Videos! With my recent purchase of the new Canon 7D, I have been rendering HD videos for days on my old XP computer. Well, it turns out rendering is completely useless for HD movies longer than like 10 minutes. If your computer freezes while rendering using programs like Sony Vegas Pro or Adobe Premier, it’s probably your computer hardware. You will want to use 64-bit versions of any video editing software in order to render videos faster and in reasonable time. Computer DIY – How to Build a PC! If you have been following Zedomax for quite awhile, you probably remember when my friend built a PC in 8 minutes. Well, here’s some more good DIYs on how to build a PC. Building a PC can be a daunting task for first timers while it’s a piece of cake for those who have done it before. DIY Pyramid PC Case Mod! 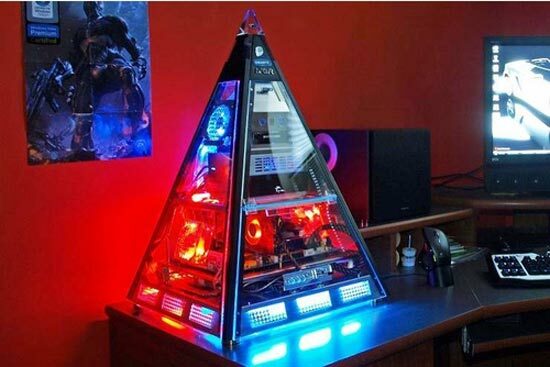 If you are looking to mod your PC, a pyramid PC case mod such as this one not be a bad idea after all. You might even be able to sell bunch of these as pyramid-scheme business too.